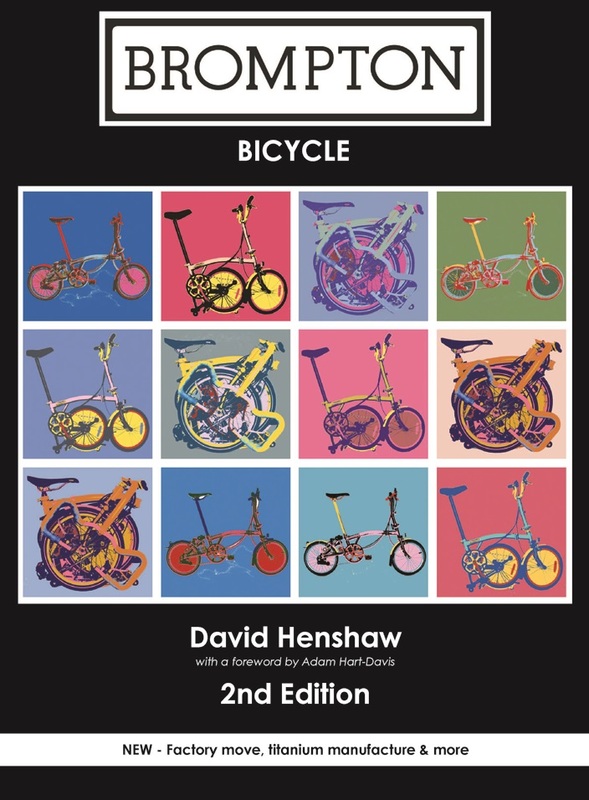 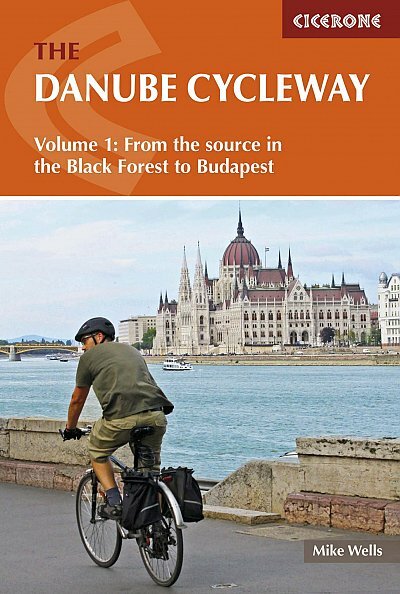 View basket “Way of St James Cicerone cycle guide book” has been added to your basket. 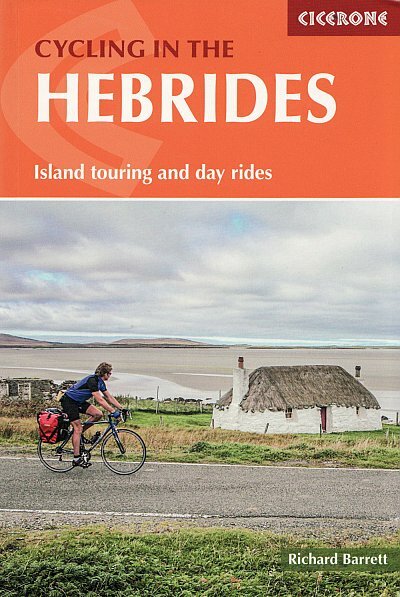 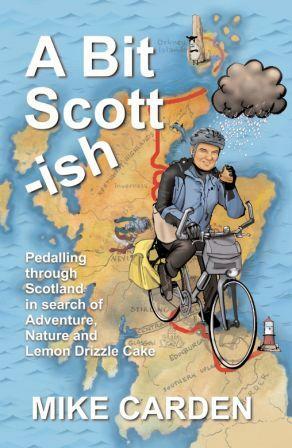 This guidebook describes 37 day rides for all abilities, and 22 linking routes for more experienced cycle tourists, allow riders to visit all the essential sights in over 20 islands of the Hebrides and of the Firth of Clyde. 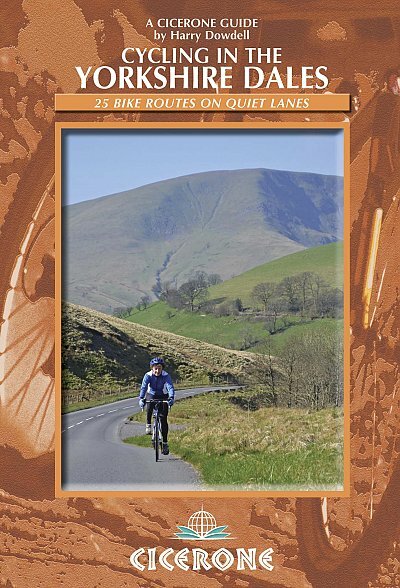 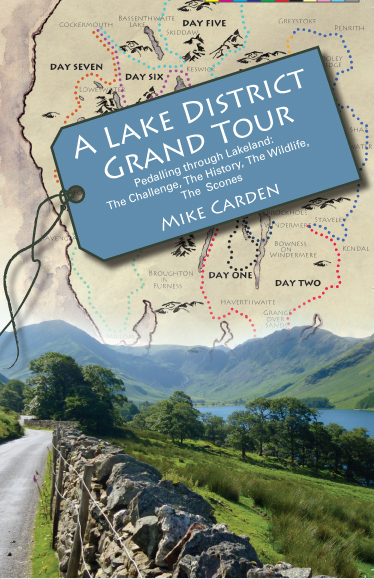 Routes range from those suitable for short weekend breaks to a challenging 600-mile tour. 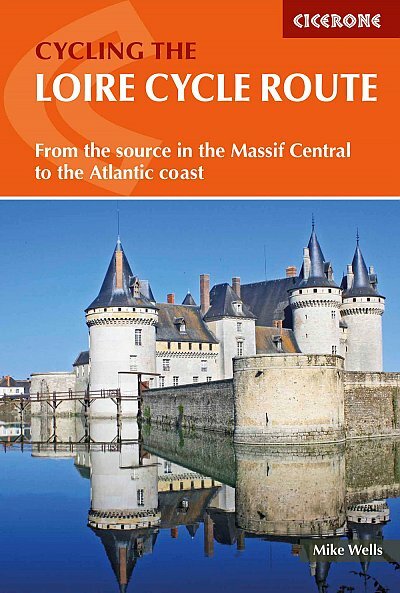 Whether you’re putting together a fortnight’s tour or just enjoying a few day rides from a single base, this guide is packed with useful information to help you make the most of your trip. 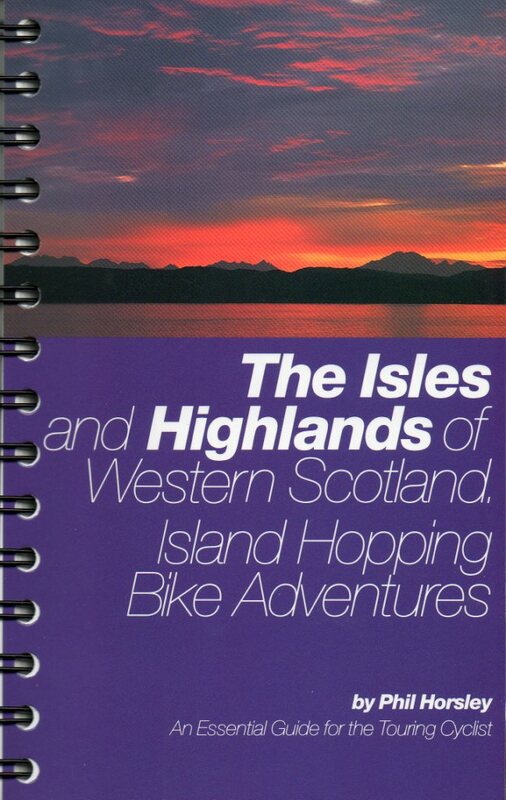 The Hebridean islands offer a wealth of wonderful scenery: the majestic Cuillin mountains on Skye; the otherworldly palm trees on Bute; the marvellous white shell sands on Tiree and Harris. 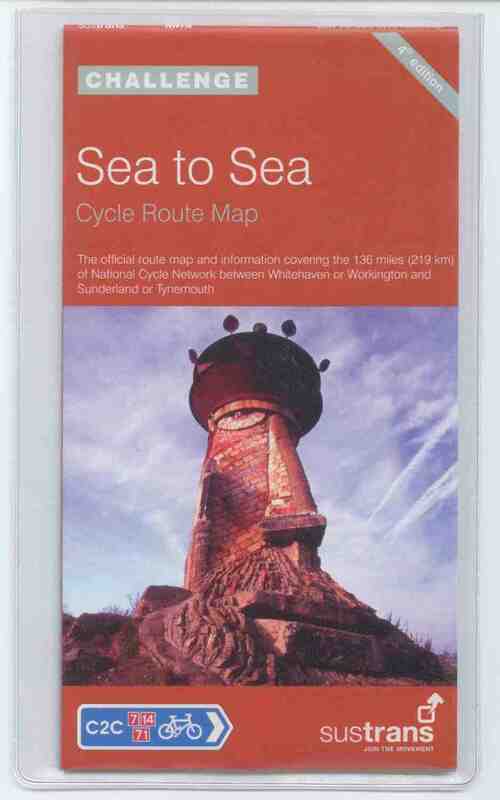 This guidebook features detailed custom mapping and elevation profiles for all routes, and comprehensive information of ferry and transport routes, accommodation, food and drink, supplies, cycle spares and repairs. 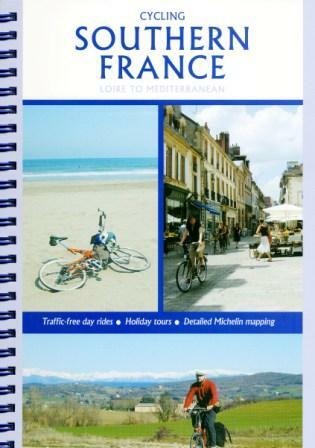 Island hopping in these islands is a magical experience. 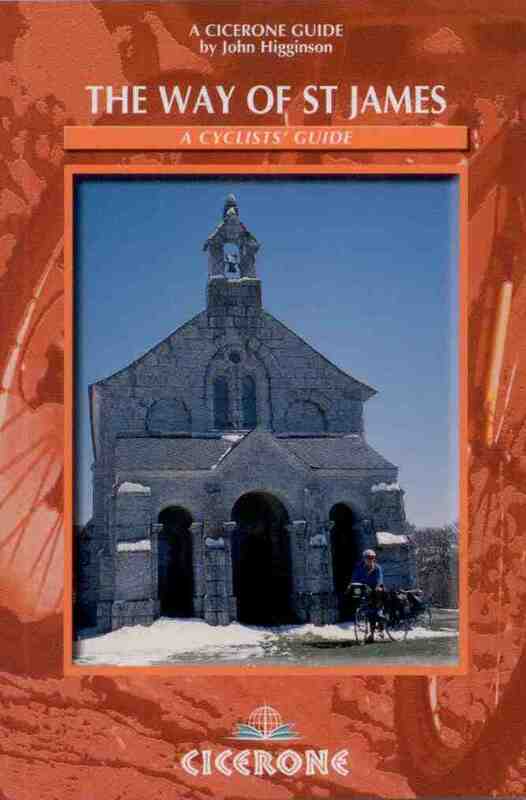 The guide visits over 20 of them and each has its own interesting history and wildlife. 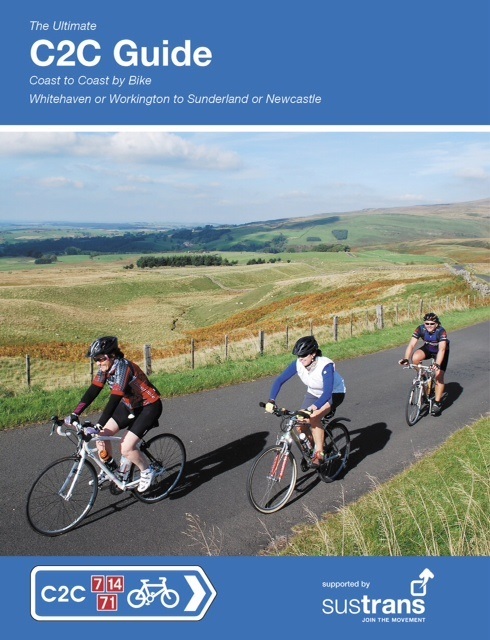 Reasonably fit cyclists can enjoy these routes at their own pace; experienced cycle tourists will eat up the miles.